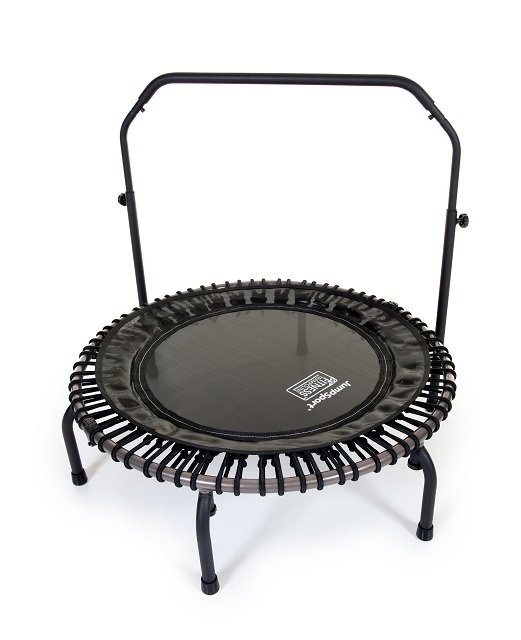 This recall provides new/enhanced instruction manuals, safety placards and warnings for all folding JFT mini-trampoline products sold before November 1, 2018. Affected models have a hinged, round metal frame with a black fabric jumping surface suspended by bungee cords. 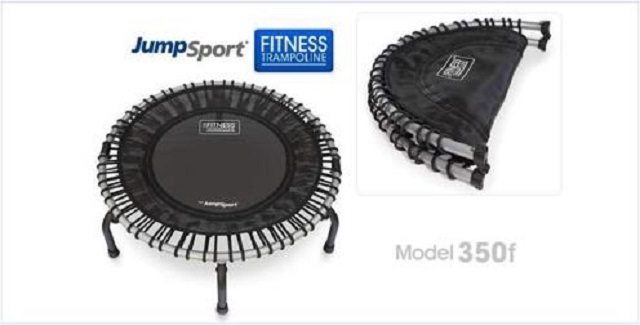 The JumpSport® logo appears in white letters on the jumping surface. Some models were sold with accessories, such as a handlebar or workout videos. Model information is listed below. PLEASE NOTE: There is no defect with the JFT products or their parts. 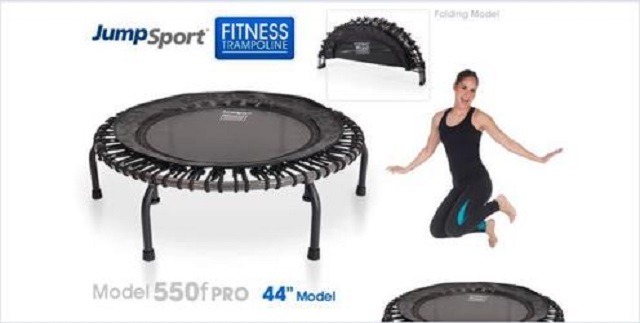 Also, the recall does not apply to non-folding JumpSport products. As of January 14, 2019, the company has received no reports of injuries in Canada. In the United States, the company has received eight reports of injuries since January 2011 involving contact with the frame, including cuts, bruises, and dental/facial injuries. Approximately 1,300 units of the affected products were sold in Canada. The recalled products were sold in Canada from August 2015 to October 2018. 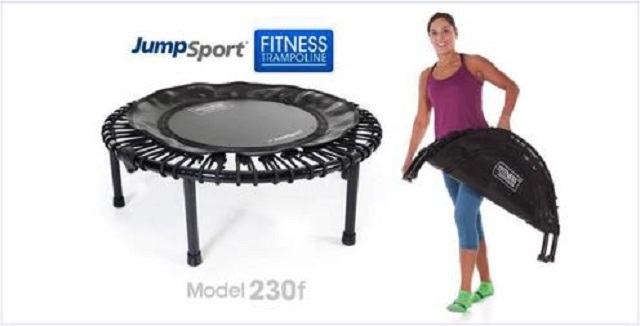 Consumers should immediately stop using the recalled trampolines and contact JumpSport, Inc., for new, consolidated User's manual containing revised instructions and warnings for these folding JFT Products. For more information, visit JumpSport's website to download new instructions and safety materials (English and French available) and watch new instructional videos (English with French subtitles is available). Consumers can also contact the company by telephone toll-free at 1-888-567-5867 from 9:00 a.m. to 6:00 p.m. EST, Monday to Friday.